Calves are one of the major muscles of our body which activate with ground contact. If you do not workout regularly, or your muscles lack flexibility, they will lose their natural activation power. This can lead to injuries in the form of sprains and strains. This is quite dangerous for athletes and sportsmen who will fail to perform as the muscles will lack the necessary strength and power. 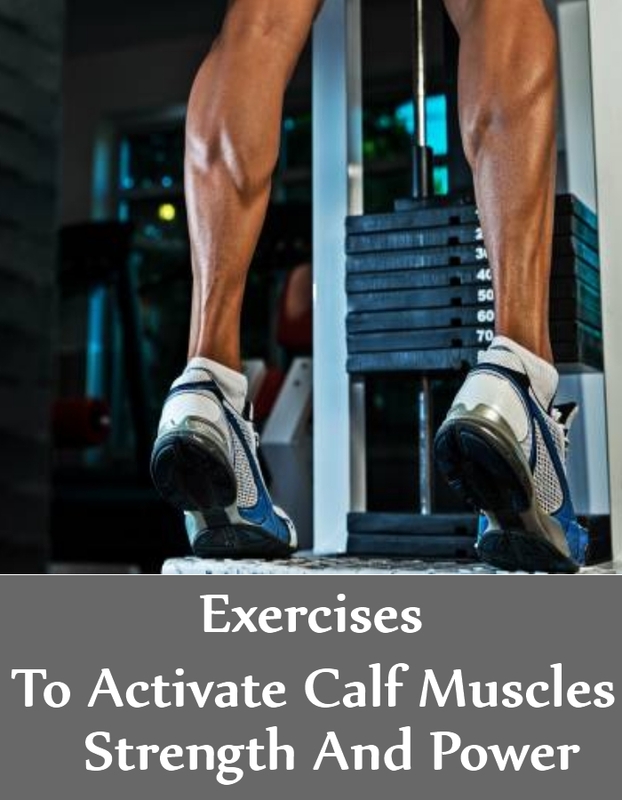 Thus, it is extremely important to activate the calf muscles and build their overall power. These exercises will also help in increasing stamina and power. This is one of the most common exercise and can be done by anyone, even beginners who are just starting with their workout schedule. It helps in activating the calf muscles and building their intensity and power to perform well. Start the workout by standing comfortably on one leg. You will stand near a wall for a good balance. Your other leg shall be just behind. Your hip, knees and ankles shall be in a strong vertical alignment position so that your joints are not overworked. You will again press your foot and quickly raise the body upwards. Your abdominal muscles shall be a bit pulled in. This will help you in avoid shifting back or forward. If you wish a variation, you can also add weight and improve the intensity of the workout. You can have a dumbbell a hand. You can place the other hand on wall for a good balance. This exercise can be done even when you do not have the time to visit the gym. Start by sitting comfortably and firmly on a good sturdy chair. Your feet shall be kept on the floor in a comfortable position. Your knees shall be comfortably aligned just above the feet. You should not let your knees turn out. Now, slowly lean a bit forward and position your hands on the thighs, close to your knees. You will push down a bit if needed so that any kind of resistance is avoided. From this position, you can shall slowly press your feet down and move your heels as much as you are able to. You can again lower the heels and repeat the workout. You need to do this at least 7-8 times as you start. 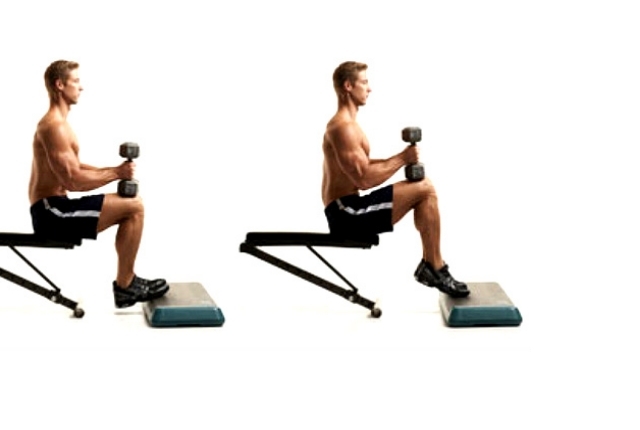 This exercise shall activate the calf muscles and improve circulation, adding strength and power. This is an easy exercise for which you need a stair or even a bit of inclined surface, where you can step-up. Start by climbing the step with your one leg. Once you are up on the step, move your other leg on the step. Come down quickly with your other leg. Now, bring your feet down and you will be on the ground again. This is quite similar to climbing stairs. The trick is to do the workout quickly. It helps in activating the calf muscles and improving their strength and power. You can do this workout for 10 minutes every day. One leg calf raise is a way to activate the muscles, while double leg raise is said to be a classic way of strengthening the muscles. This is said to be an effective exercise for athletes who face problems of injuries mainly due to poor circulation or flexibility. You can start the workout by standing comfortably near a wall for a good balance. Your feet shall be placed at least hip distance apart. Your hips, knees and ankles should be in a vertical alignment. This shall help in protecting the joints. In this position, you shall press the balls of your feet a little down. 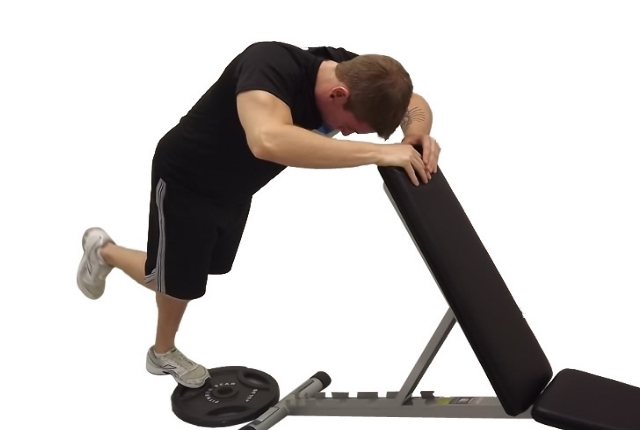 You will do this so that you are able to raise the body a bit forward. Your abdominal muscles need to be pulled in. This shall help you to move a bit straight upwards, instead of allowing your body to go backwards or forwards. This is an excellent outdoor workout which can be done indoors, if you feel lethargic and stiffness in your calf muscles. Inclined plane walking is often recommended for athletes and sportsmen who need to ensure that their calf muscles are activated, strengthened and powerful always. You can set your treadmill on an incline, which you are comfortable and start walking. Keep changing your pace so that you keep surprising your body. 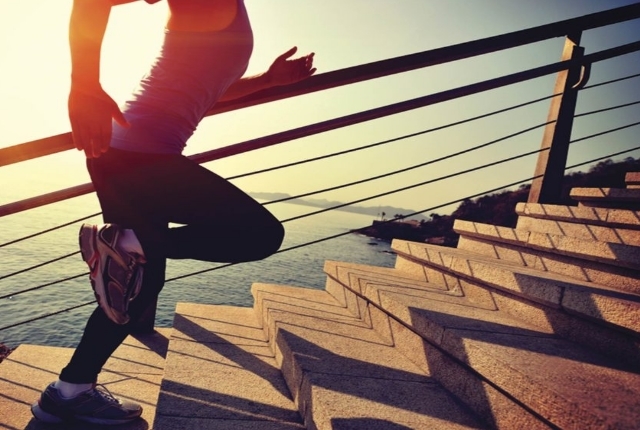 Start by walking for 2-3 minutes as you start the workout and you can then increase your pace. You can do this for 20-25 minutes each day for your calf muscles strength.